Almost thirteen years ago, I inadvertently found myself a member of a club that no Mother wants to be a part of. I found myself in the company of women, just like me, dealing with the loss of a baby. And what started off as a group of complete strangers has, over the course of the last decade, given us the opportunity to get to know each other, to support and advise each other, to listen, encourage, and forge friendships which I know will last the distance. We are all so very different, there are no two of us the same, different ages, different circumstances, geographically poles apart, and yet all with one thing in common: we are Mothers, missing our children, simply looking for a way to survive. There have been times over the years, when I have credited these women with saving my life. In those early days, when I couldn’t imagine living with the pain for even a moment longer, these girls took hold of my hand and walked beside me. During those long, dark nights when my arms physically ached for a baby to hold, they were there, with open arms, guiding me through. When I felt like giving up, when my whole world was falling apart around me, they offered me words of encouragement, of love and support, and reminded me how far I had come. And the thing that resonates so loudly is that not only were these women dealing with their own loss, and their own pain, but they added my burden to their load and carried it with strength and determination. When one of us faltered we helped each other back up and, slowly but surely, made baby steps in the right direction. 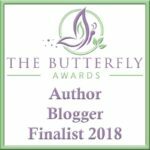 Over the years life has dealt some devastating blows to myself and these women – the loss of more children, the breakdown of relationships, infertility, the loss of parents, gruelling battles with cancer and truly life changing moments. At the same time we have seen eachother through proposals and marriage, through pregnancies and babies, and we have watched each other grow from strength to strength with nothing but love and admiration. Together we have shared something that no Mother should ever have to experience, bound together by the invisible strings of sorrow. We have shared every thought in our heads, said out loud the unspoken; we have never judged, never questioned, never forgotten those darkest moments which led us to each other. When we remember our babies we no longer think of just the child we lost, but of all of the babies whom we lost together. It has been a small comfort over the years, in such an expanse of pain, to think that our children may have each other in just the same way that we do. And together we did something which at one time we deemed the impossible. Because, although we may never be the women we once were, or live the life we so hoped to live, together we can survive just about anything. And today, on Independent Women’s Day, these women, and any Mother who lives a life without her child, they are my superheroes. Thank youfor sharing this. There are very few people who have not felt this over welming feeling of loss , who have wondered how they are going to get through the next hour , day , year. And as women we are normally the ones that have TO BE BRAVE and carry on , and support every one else. I am so happy that you all had each other to cling to and get the support you all needed. Aww thank you so much but I am so sorry that I made you cry. You are so lovely. ??? Fran Dresher said, “Nobody gets through life unscathed.” Beautiful post, best wishes. A superb post and tribute to the strength and power of members of the club no one wants to join. Great post. Loved it. You survived and are amazing. It is so nice to hear of a support network for moms who have experienced loss. It seems so taboo to discuss, and I have heard so many times that you can never truly understand the pain and sorrow involved until you (unfortunately) experience it yourself. A support network is the perfect way for all moms involved begin the healing process, and its nice you all stayed in touch throughout life’s dealings. You and your group are such strong mama’s. The quote at the end is one of my favourites! Wow, you are a warrior. I can’t even imagine. What a great way to support Women’s Day, your story is inspirational. Thank you so much for linking up with #stayclassy. Ahhh this is such a lovely tribute to women around you so beautifully written. I love reading your post they are full of inspiration and strength. Thanks for linking up to #ShareWithMe. Thank you so much. They are amazing women, I have really been blessed with such an amazing support network, even if it was in such sad circumstances. Thanks for hosting, will see you again this week! ? A beautiful post and what lovely things you have said about other women too. I’m so glad you had the support you needed and it’s great that you’re there for those women too. A beautiful post with a really fantastic quote. So very very true. Happy Women’s day, Its so great to read that people can come together like you and the group did. We really should all be there for each other as women and this post proves that its important. I just love this post. I am sorry about your loss but I am glad you found people to help you through it. Women should always band together. I hate when women argue over petty things because I know we’re so much better than that. What an inspiring post. Wonderful things can happen when we all stand together, and I’m so glad you had a support network when you most needed it. What a gorgeous reflection, and I’m so sorry for your loss. Unfortunately, it’s a growing number of women. We all need to support each other. Thank you for sharing this post with us. When you have an amazing support system, you can get through almost anything. Such a brilliant and heartfelt post. I love the quotes, so inspirational. You are the loveliest, and the bravest, and the strongest, and I’m sending you all my hugs. 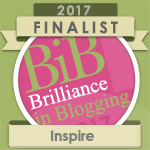 I can’t imagine how you’ve coped and carried on – but you’re amazing. I am so sorry for your loss. That is something no parent should ever have to go through. I’m grateful you have had these women to stand by you through your hard times. Everyone needs people like that in their lives! Sometimes people meet under unfortunate circumstances. It’s never an easy one and I’m glad you overcame that. It’s so nice to be surrounded by people who shower you with love and support. Thank you for writing this but I wish you’d never been in the circumstances that prompted you to do so. Thinking of you. Such a powerful post! Its so empowering when we know that theres women in our lives who are so supportive! Such a beautifully written post Laura, as always you manage to make me feel all the motions at once! I love that last quote, I have not read it before but it really sums things up doesn’t it. When we work together we really can achieve incredible things! International Women’s Day is so important to celebrate. 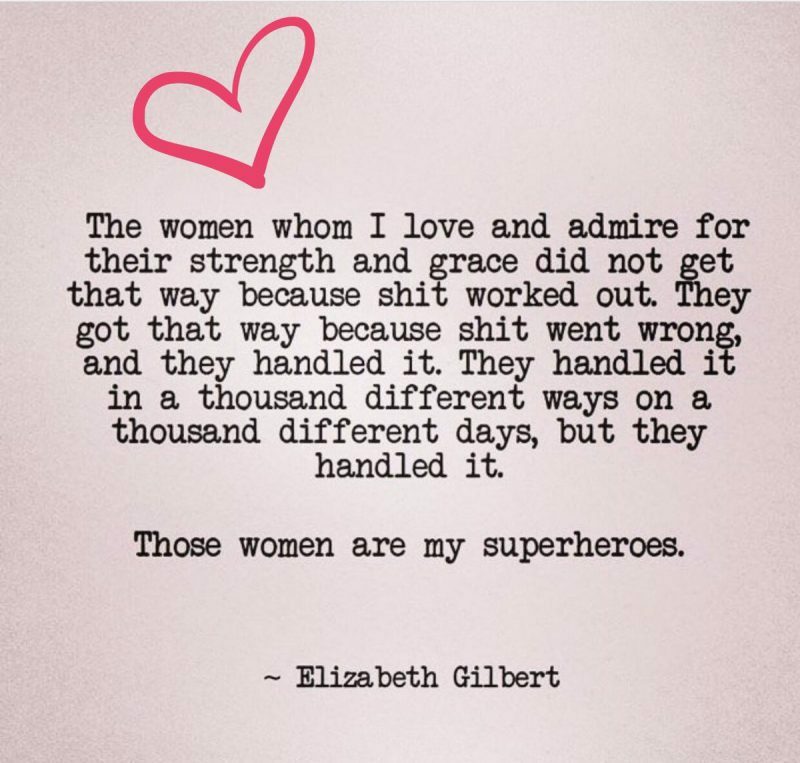 We have so many strong women in our lives that we somtimes forget to tell them how thankful we are. What a beautiful post, it’s so amazing when women find strength in one another. I’m so glad you found the support you needed at such a difficult time. This is a touching post. I feel sorry for all the women go went through of all of these. So feel glad that each one got each other. What a beautiful post. I’m so sorry you’ve all had to go through something we all never want to experience to find each other. It sounds like you have a wonderful support network. Beautifully written as always. ? You are a beautiful woman who surrounds yourself with beautiful people. God bless you and best wishes! Very uplifting story you have im sorry for your loss. I love to being around women who inspired each other. Im trying to conceive for years now. Im keeping my faith high but sometimes i feel frustrated. A wonderful post. I read it in one breath and had fun from start to finish. Thank you for the mood you created for me! No pain can be greater than the loss of a child. I am so sorry that you have to go through all of this. I wish nobody gets to suffer in this manner. And I am so glad that all of the strong women together stood by each other in their toughest of times and came out even stronger. That’s so great of you to have found such a great set of women together who have been able to lift you up and raising your spirits. I can’t even begin to understand how difficult what you have gone through is. And I’m so happy you have found each other. Sorry to hear about all you had to go through! But glad you are able to overcome it and uplift others, happy women’s day to you! Happy International Women’s Day to younand to all women who go through this as well. At the end of the day, what matters most is the positive ending. Be strong and be good. this was such an amazing post and so beautifully written! 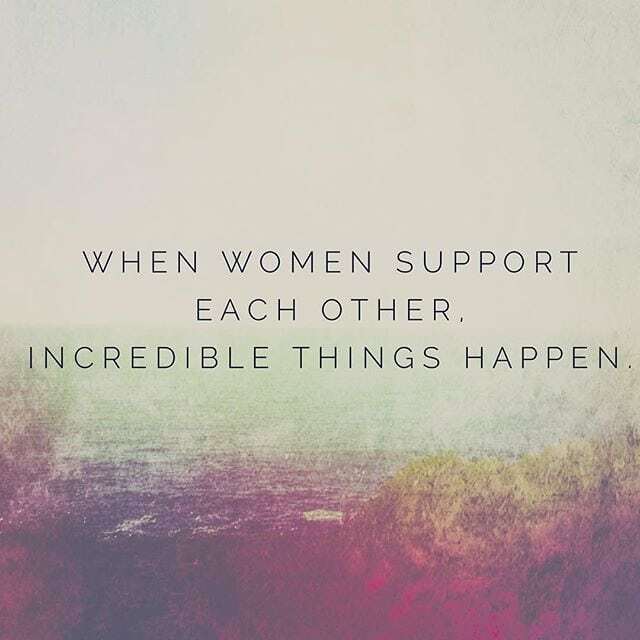 i am so glad you got all these amazing women around you to help and support you! It’s so great to feel support and have people to count on! This was a lovely post. 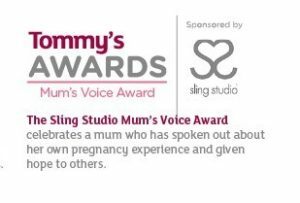 I went through 3 miscarriages before I had my two beautiful kids and I have meet so many amazing, strong women through sharing those stories. ? It is wonderful to be surrounded by people who understands and helps us. Though the reason behind it is heartbreaking, I must say you are all lucky to have each other. Slow hand clap to the last quote. I love it because it is real and sometimes I do feel like a superhero because of all the stuff I been through. I am so sorry for your loss but so glad that you found people who understand your pain and help support you. Empowered women empower women. This is such a beautifully moving post! I’m so glad you found those women and you all helped each other through the toughest time in your lives. So sorry you had to go through such a tragedy. awesome post! Sorry to hear about all you had to go through! But glad you are able to overcome it and uplift others. Oh Laura this is such a lovely post. Beautifully written, I’m so sorry you all had to go through that but so glad you all found each other. Thank you so much for linking up with us for #kcacols and we hope to see you next time. Ah Sarah I’m so glad that your Aunt beat it, it’s so important to have strong, supportive women in our lives. This is so wonderfu lto read ! 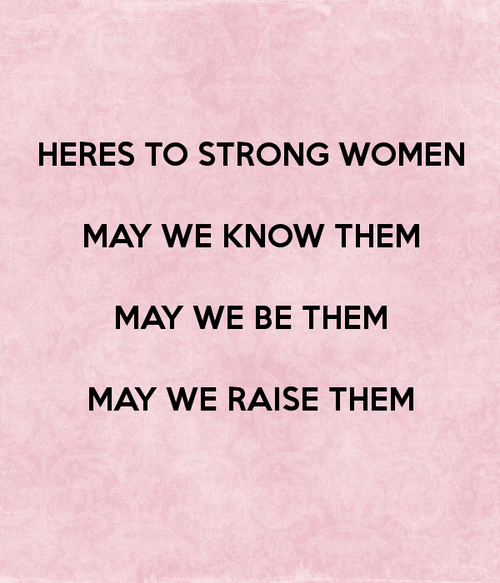 To each and every one of us women – happy international womens day! It is so awesome that you found such an amazing support system. Women supporting other women is one of the best things in this world. It is so amazing that there are women who are always willing to help and support us in any way. Lucky that you are surrounded by those people. Inspired by this. Women are bigger and better than the world thinks. Thanks for the share. It is so great to be surrounded by a tribe of supportive friends. Women are awesome.